What’s Different: From the gorgeous dark tinted colour of the glass to the sleek and unique shade of the bottle, our organic reed-diffusers are the perfect little addition to any space. 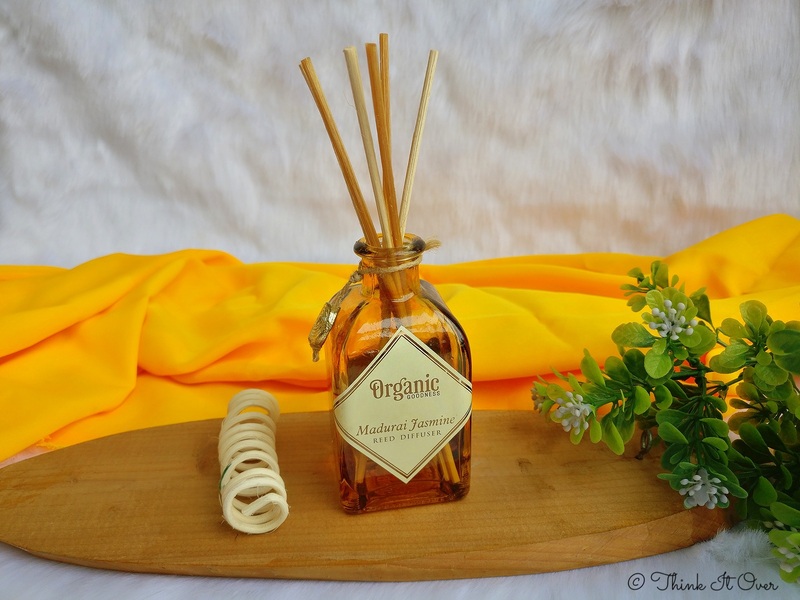 You will love how they spruce up the decor and leave your house smelling absolutely divine. Made with natural essential oils, the soft lingering fragrance that they gently diffuse into the ambiance will be welcoming for you or anyone else who visits your abode. What You’ll Love: Nothing beats the beautiful scent of jasmine blossoms. 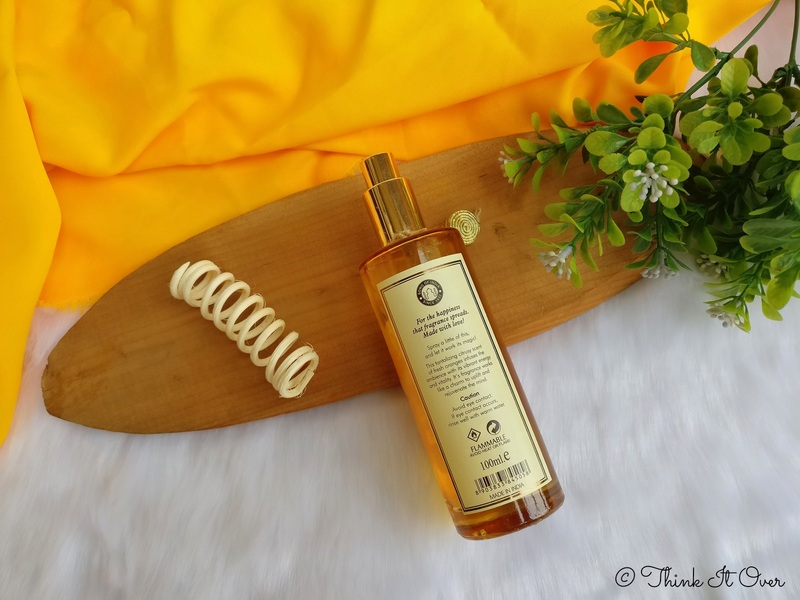 It’s soft, delicate floral note infuses the ambience with a lovely fresh fragrance. ▶Remove the lid and insert reed sticks in the glass decanter. 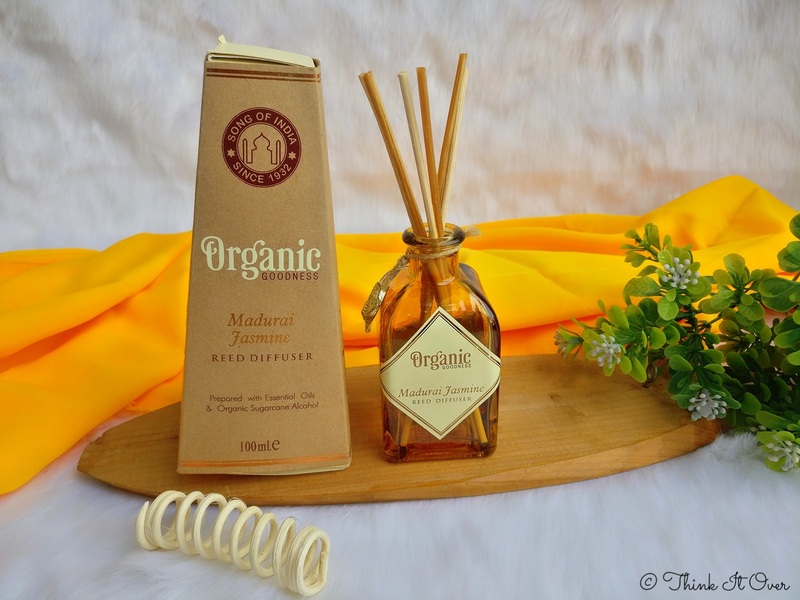 ▶Flip the reeds sticks 2-3 times in the decanter initially to saturate them with the fragrant oil. ▶Periodically reverse the ends of the reeds in the decanter for better diffusion of fragrance. ▶Enjoy the heavenly fragrance that it gently diffuses. Let’s be honest in here; in my life I’ve never really tried diffusers so when I received this I had to look up as to how to use it. 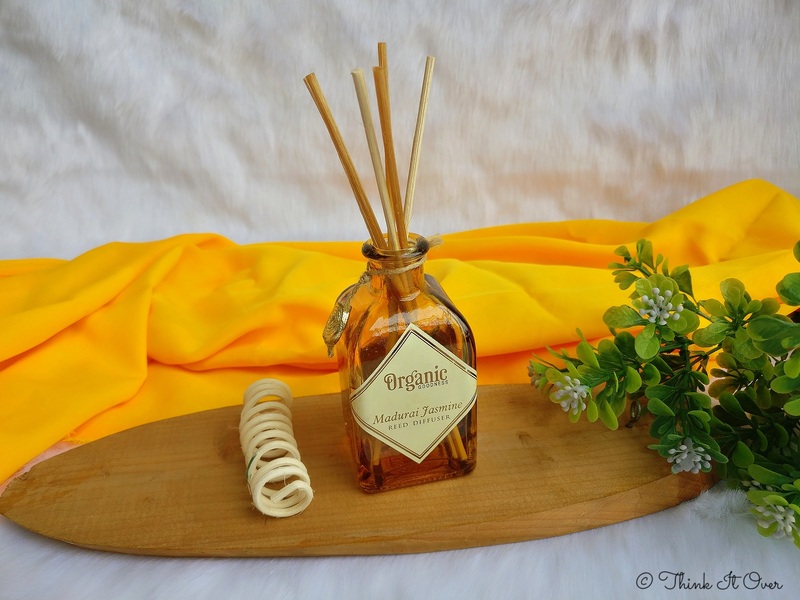 The diffuser came within a glass bottle which can be mistaken as a perfume bottle but with a wooden cork lid. Along with the diffuser came an opener and two sets of wooden sticks. 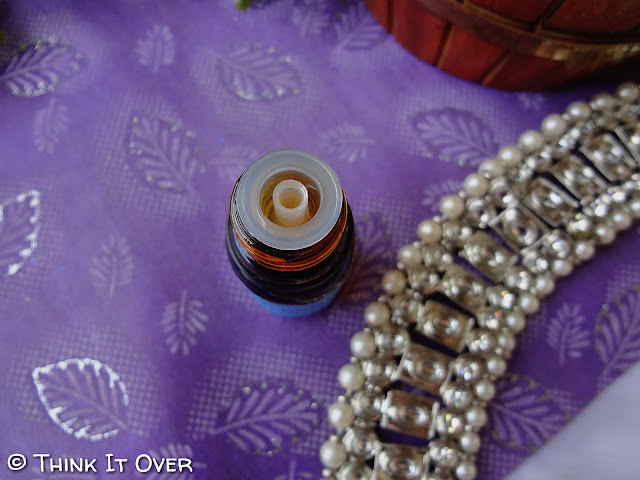 For setting up the diffuser, the lid is to be removed and the stick inserted within the bottle. The idea is to diffuse the stick within the liquid content from both the ends. So, you can keep inverting the sticks for increasing the aroma content. I’ve placed mine within the dining table because it’s near the main entering door to my abode. Also, this same table works as my working place and soothing aroma enhances your power to calm yourself and think better. The aroma diffused within the air by the diffuser is of Jasmine. The fragrance can be detected faintly within like half of the room. Ideally, place it onto an enclosed area for more fragrance. 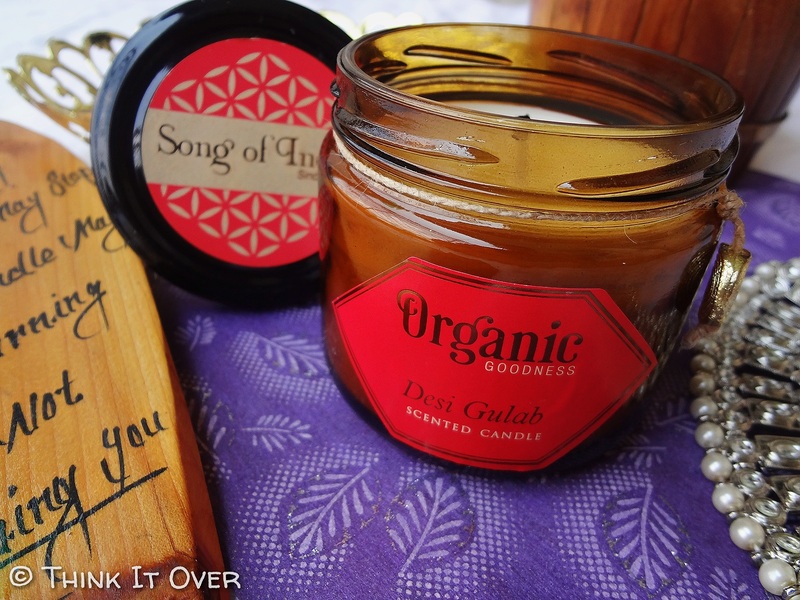 What’s Different: These organic candles are lovingly hand-poured, using natural soy wax. The goodness of soy wax lies in the fact that it is a renewable resource that’s not only toxin-free, but burns much longer as well. Our lead- free cotton wicks add to their eco-friendly composition. Gently infused with the exquisite fragrance of natural essential oils, our candles are sure to brighten up your spirits. What You’ll Love: Velvety to touch, and heavenly to smell – the desi gulab is an all time favourite. The subtle fragrance of rose is wonderfully fresh. One whiff of this romantic floral note and we are sure you’ll fall in love with it. 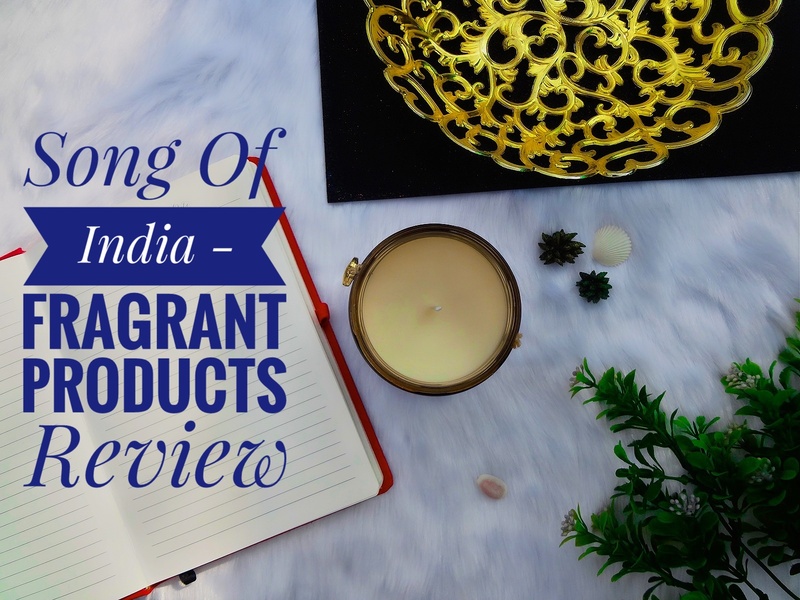 My Experience: Scented candles are a great means to not just add on a home decor element but it helps in warding off any staleness within the air. 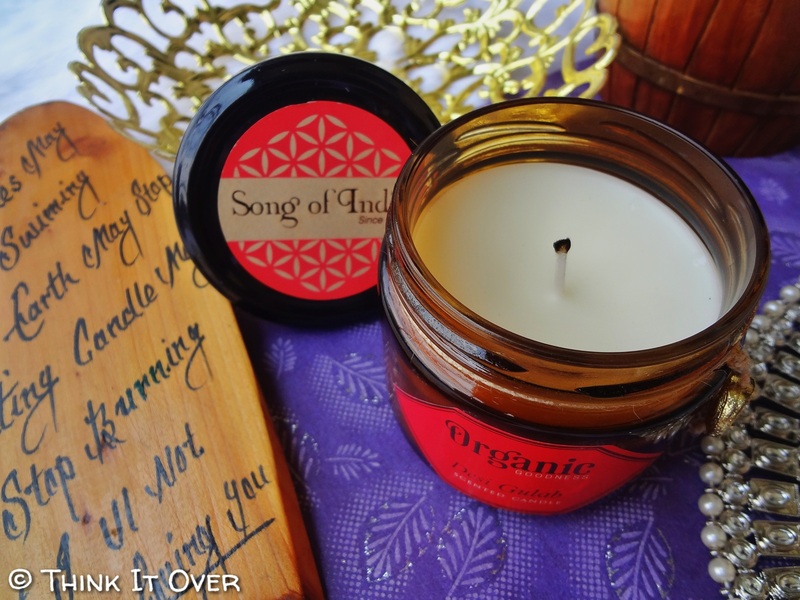 First and foremost, this scented candle by ‘Song of India’ comes in a beautiful cardboard packaging and when I unpacked my box, there were a total of three cardboard layering which kept the candle safe for transporting. The top opens up like a lotus growing and spreading its petals. Inside, you can see a glass contained with lid which has to be unscrewed for usage. If you’ve read above, then you’d be aware that these burn longer and fuses aroma within the air. The fragrance if you ask me can be described as faintly citrusy, refreshing with hints of warmth & rose. 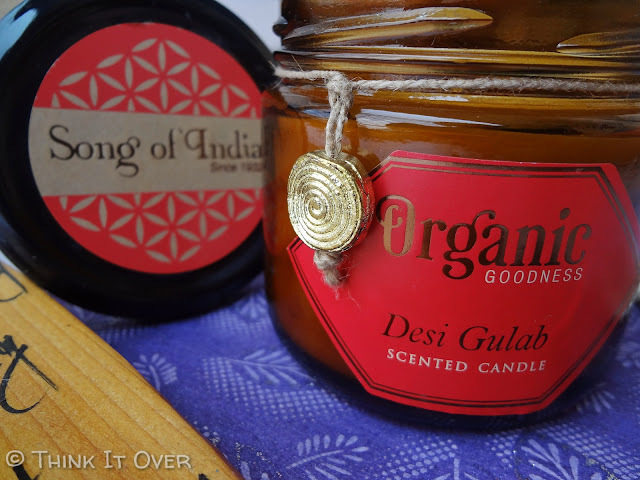 For enhancing the appearance of the candle, the brand has exquisitely tied a rusted gold charm around the neck of glass jar which makes it look quite vintage. When I lit this, it took nothing more than few seconds. The thread thankfully burnt at its edge and gave enough light. Within some candles I’ve noticed that the complete thread gets burnt and affects the candle’s surface. Thankfully this one isn’t one of those! This one here gives a subtle aroma which potentially enlightens the mood. I prefer to use this at night time, after a tiring day. It helps in calming down your anxiety and relaxing your mind as well as senses. Lastly, the jar makes it convenient because the melted candle won’t harm your furniture and you can seal it up again with the lid. What You’ll Love: This tantalizing citrusy scent of fresh oranges infuses the ambiance with its vibrant energy and vitality. 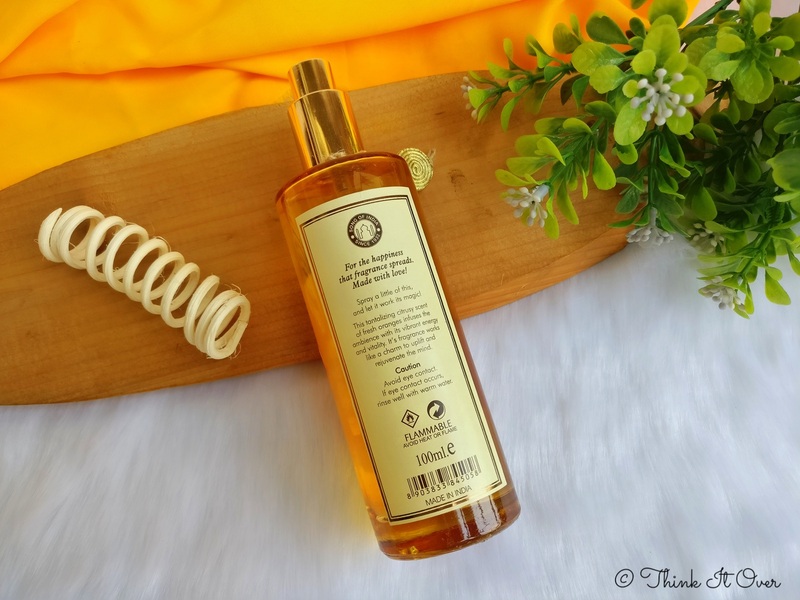 Its fragrance works like a charm to uplift and rejuvenate the mind. ▶Keep out of reach of children and pets. ▶Avoid direct contact with food products. My Experience: Nagpur, if you know is famous for its oranges. 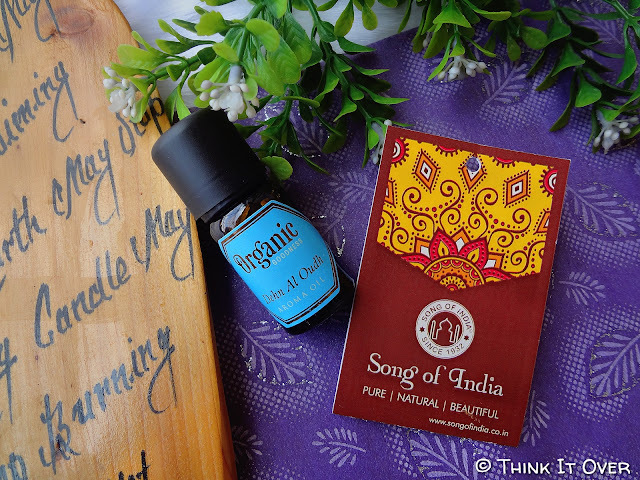 ‘Song of India’ has encapsulated the fragrance of an orange within this room freshener spray bottle. On appearance, you can mistake it as your perfume bottle. This one too comes in a glass bottle with golden cap and nozzle inside. The fragrance as the name says is that of orange – light, refreshing & fresh. The nozzle makes it easy to spritz at every possible corner. Also, the amount of fragrance released by the nozzle within one spritz is really adequate to cover some distance. I prefer to use this one once the day’s cleaning of the house is done. 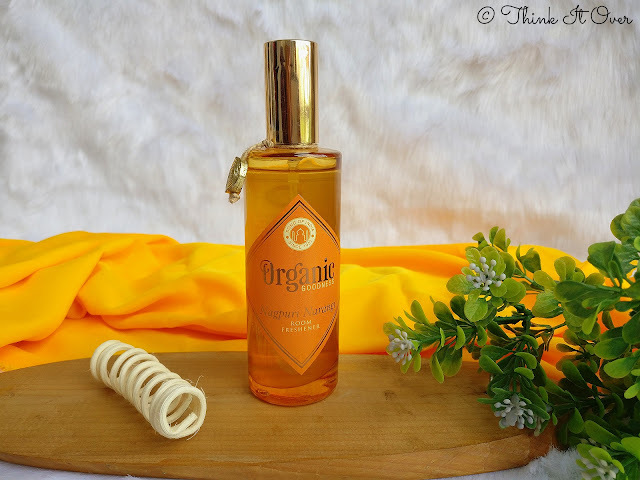 In case you have small toddlers within your house and you worry about them sniffing onto artificially created fragrance, then worry not as this one is completely organic. 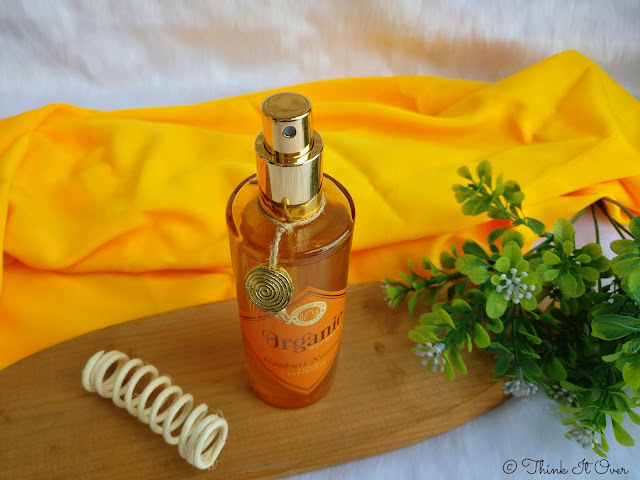 What You’ll Love: Its luxurious, rich and heavenly aroma makes this our signature scent. 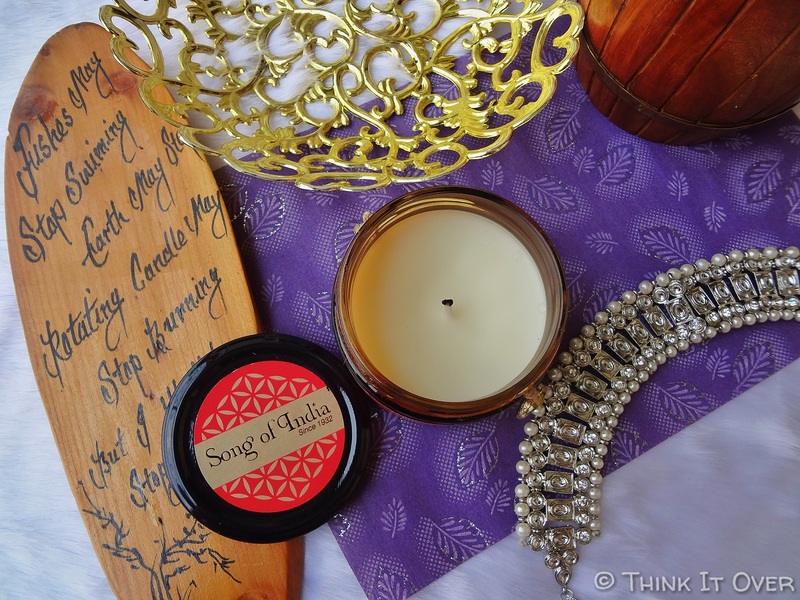 The warm and inviting woody scent of this oudh fragrance is definitely a class apart. 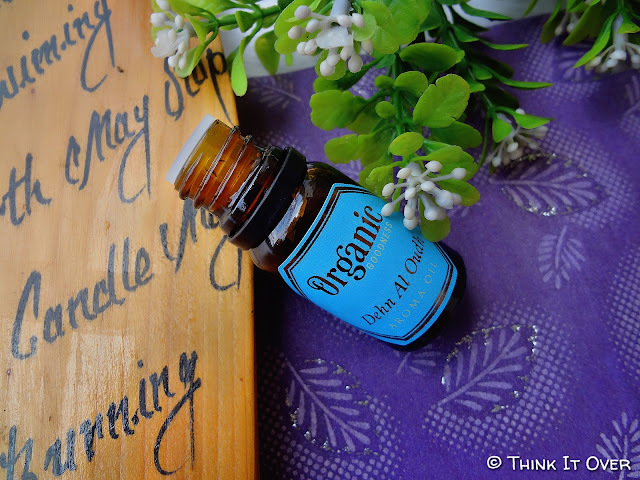 How to Use: Add a few drops of this fragrance oil to your diffuser burner or potpourri to have the ambiance smelling absolutely wonderful! 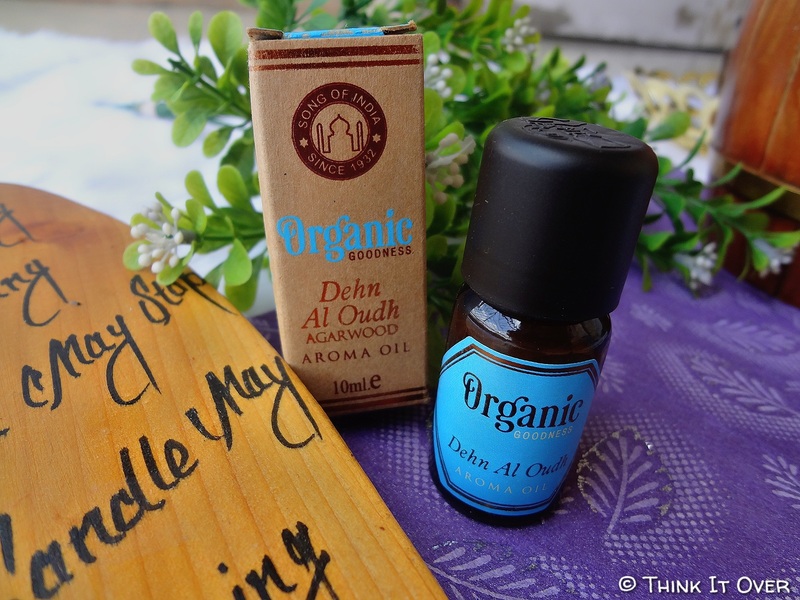 The Dehn Al Oud Aroma Oil comes in a tiny glass bottle with screw open lid. It literally took me 5 minutes to understand why I wasn’t able to open the cap! 😂 I presumed just like usual lids all I gotta do is untighten the lid using the product. This one here has a slightly different mechanism in order to prevent any kind of spillage. You have to put slight pressure on top of the plastic cap and rotate it twice. With each rotation a click sound would be heard and that’s how it works. The fragrance inside is quite exquisite with woody notes and faint rose fragrance. 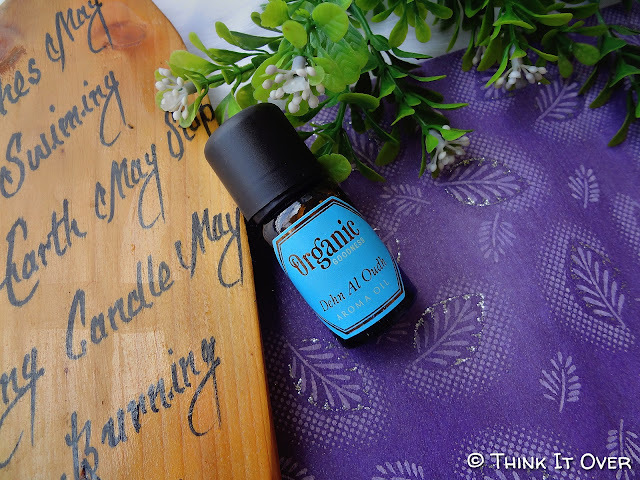 Similar to the essential oils, this one too has a plastic stopper with slight piercing so that you can work without a dropper and take out only the required amount of content. The fragrance is slightly concentrated so few drops would definitely do! 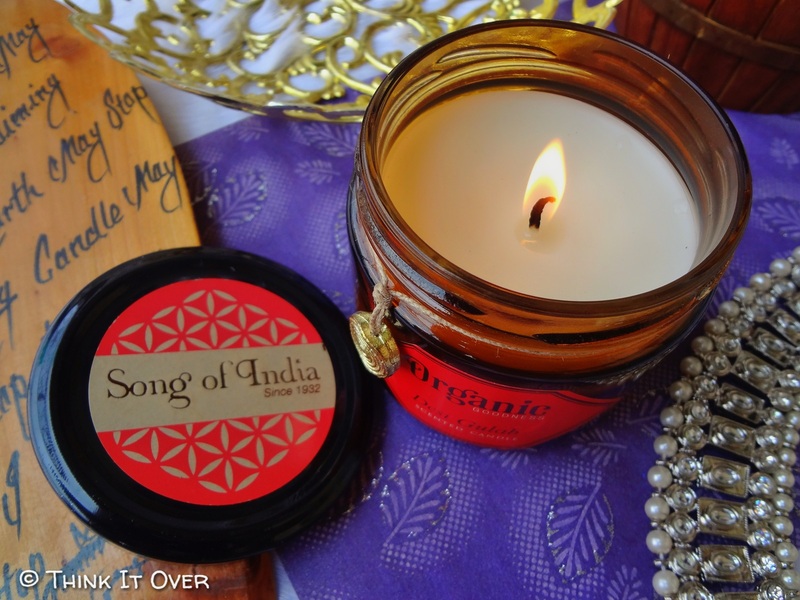 What You’ll Love: Delve into the age old Indian tradition of burning incense – it helps in clearing the mind, heightens the awareness of self duration meditation, and creates an aura of positive energy. These hand-rolled masala incense sticks have been carefully prepared with natural wood powder and herbal essential oil extracts to enable a truly enriching experience. 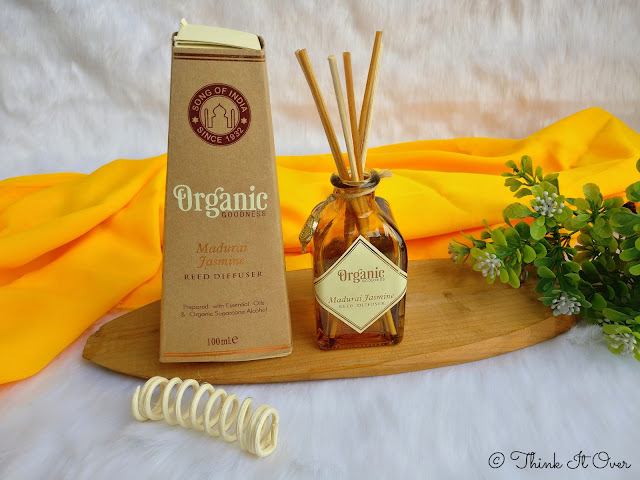 Majorly, incense sticks are used for devotional purposes in India but me and my father have always used the same for making our home alive from there fragrances. Is it only us? 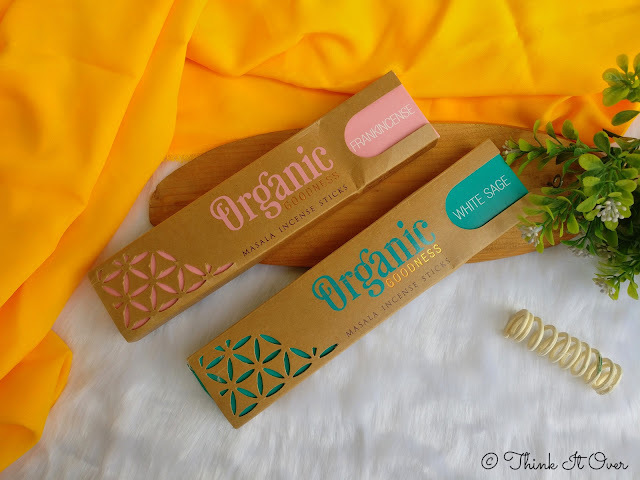 😁 I received two variants – Frankincense & White Sage. These are masala incense sticks; you can see a coating of it within the stick. Prefer to not touch this coated area as it is delicate and can crumble out. In terms of dispelling fragrance, these definitely cover a larger space, making your place a heaven of fragrance! I simply like both and prefer to light them up within the mornings. 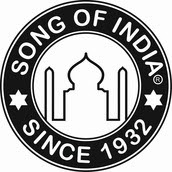 You can place your order by click HERE.